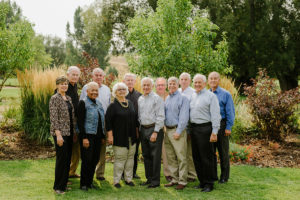 Corporation for the Promotion of Rifle Practice and Firearms Safety, Inc.
Judith Legerski (Chairman) is an original appointee to the CMP Board of Directors and has been active on the board since 1996. 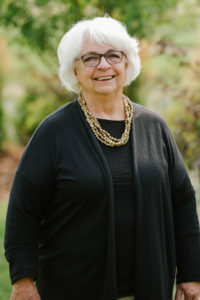 She has held elective office, served the Secretary of Defense as a member of the Defense Advisory Committee for Women in the Military, serves on a number of boards in her state, and is recently retired as a 28 year Civilian Aide to the Secretary of the Army. 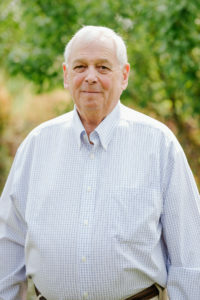 Charles Maddox (Chairman Emeritus) is a retired Florida police officer and a former President of a major organization that represents law enforcement officers. He is an Emeritus Civilian Aide to the Secretary of the Army. 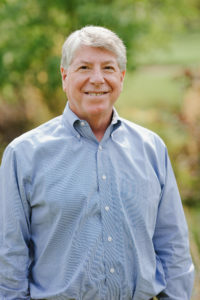 E. C. (Cris) Stone (Vice Chairman) has served as a Director, a Chief Credit Officer and a consultant for multibillion dollar financial institutions. While a West Point Cadet, he shot in the All Army Matches at Camp Perry. Mr. Stone was commissioned in the Infantry and completed Army Airborne, Ranger and Jungle Schools. He served in Vietnam and Iran with awards for service and valor in combat. He has written for Infantry Magazine about small arms safety training. 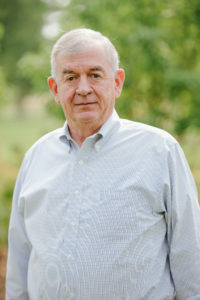 He has an MBA from the University of Virginia and served for many years as a member of the Board of Directors of The Association of Graduates of West Point and served on the Board of USA Shooting. 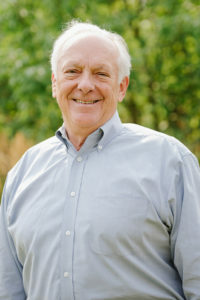 Harry A. Sieben Jr., (Secretary) is president of a major personal injury law firm, former Speaker of the Minnesota House of Representatives and Major General (Ret.) in the Minnesota National Guard. He served 12 years as a Civilian Aide to the Secretary of the Army. 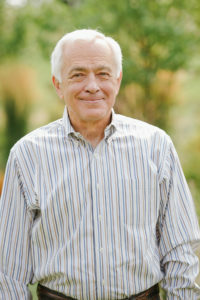 Jon N. Bengtson (Treasurer) is a founder and Chairman of the Board of AirWire Technologies, a mobile networking company. Mr. Bengtson has served as Chairman of the Board of Altair Nanotechnologies (ALTI), various senior executive positions with International Game Technology, The Sands Regent Hotel Casino (SNDS), Radica Games LTD. (RADA), and ShareGate Incorporated. 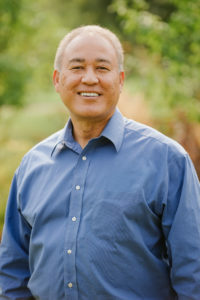 Throughout his career he served on numerous local charity boards and served as the Nevada Civilian Aide to the Secretary of the Army from 1991 until his retirement in 2005. He holds a B.A. in Finance and MBA degree from the University of Nevada, Reno. 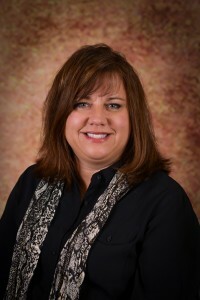 Carmen Allegra M.D., is a tenured professor at the University of Florida Department of Medicine. He is Senior Clinical Researcher at the University of Florida Health Cancer Center and Professor of the UF Department of Pediatrics. He is deputy editor of the Journal of the National Cancer Institute and senior VP for NSABP Foundation Inc. He knows the CMP well as a longtime volunteer and collector, and is pleased to have been selected to serve on the CMP board. Allan Cors is a public affairs consultant in Washington, DC. He is a former member of the NBPRP and holder of the Distinguished Rifleman Badge, the President’s Hundred Tabs and Elihu Root medals. 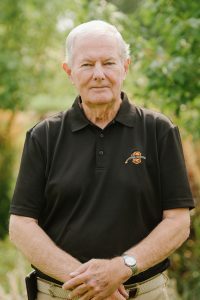 From 1966 through 2005, he was a firing member of Virginia State National Matches highpower rifle teams that won many national civilian championships. He is the Founder and Chairman of the National Museum of Americans in Wartime. Will Dantzler is Co-Founder and Vice Chairman of Rofori Corporation, a company focused on cybersecurity threat awareness and mitigation in the public and private sectors. He is a graduate of the Air Force Academy and served as Wing Commander with the 351st Strategic Missile Wing at Whiteman AFB. He received his MS from Central Missouri State University and his MBA from the University of Missouri. He is enthusiastic about his position with the CMP Board of Directors and the impact CMP has in shaping leadership qualities among the youth of America. 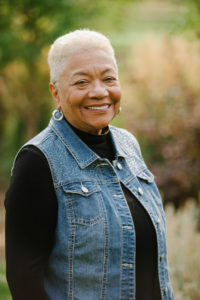 Dr. Carolyn Hines is the president of Hines Consulting Group, LLC, an international firm based in White Stone, Virginia, specializing in leadership and organizational development. Carolyn is the co-author of What to Say and How to Say It-72 Courageous Conversations for the Workplace featured on Lifetime TV. Dr. Hines served for six years as the Civilian Aide to the Secretary of the Army for the Commonwealth of Virginia. She is a recipient of the Outstanding Civilian Service Medal from the Department of the Army. 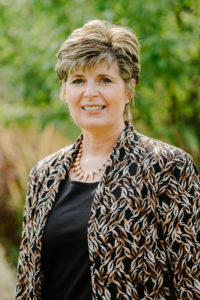 She chairs the Programs Board for the Civilian Marksmanship Program. Joseph R. Inge retired from the United States Army in 2007 as a Lieutenant General. 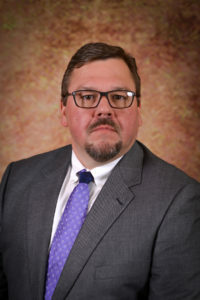 He has broad experience in homeland security and homeland defense. He currently serves as a private consultant with a diverse portfolio that includes support to industry, government, and the military. Launi Meili is the head coach of the Air Force Academy’s rifle program, where she has led the Falcons to 5 straight appearances in the NCAA National Championships, and 25 team members have earned All-American honors in smallbore and air rifle events. She shot for USA Shooting for 10 years, participating in 2 Olympic games, 2 PanAm Games and a World Championship. She produced three world records, three Olympic records, a world team championship, and won the Olympic Gold Medal in Barcelona in 1992, becoming the first American woman ever to win gold in smallbore. She is a seven time national champion in 3P rifle. She has authored Rifle: Steps to Success, a how-to book for shooters, available at Amazon. 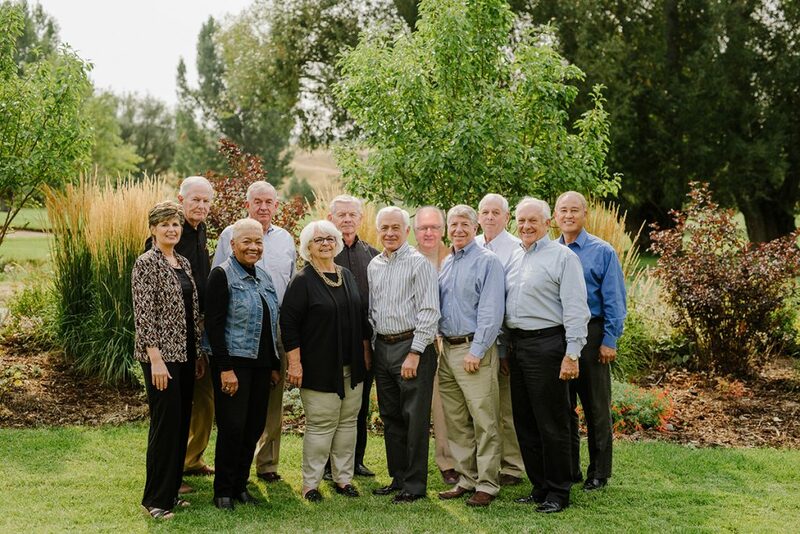 Mrs. Meili is honored to serve on the board of the CMP, which she says is THE quality organization in marksmanship and safety training. Orest Michaels is a retired Army logistician and past Division Chief of the Defense Depot Anniston Weapons Division. 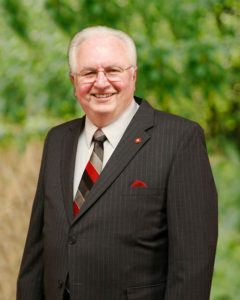 He was a past administrative officer of the Corporation between 1997-2014. 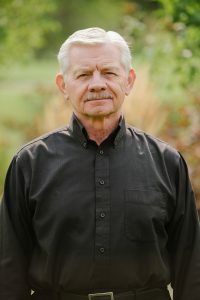 Denny Lord The Corporation’s Special Projects Officer, is a retired Brigadier General in the Minnesota National Guard.